PhpStorm 2019.1 is now available for you! This major release brings with it support for debugging Twig and Blade templates, locating dead code, new and improved refactorings, intentions, and quick-fixes, enhanced performance and stability, and much more! Explore the top new features and download PhpStorm 2019.1 on our website. Below we have put together just some of the most interesting features. Cleaned up default PHP file template – no more “Created by PhpStorm”. New “Uncheck all” checkbox for partial Git commits. If you are after the full list of all the changes then check out the really long release notes. Please share your feedback in the comments, report bugs and suggestions on our issue tracker, or just connect with us on Twitter! This entry was posted in General Announcements, Newsletter, Release Announcements and tagged 2019.1. Bookmark the permalink. 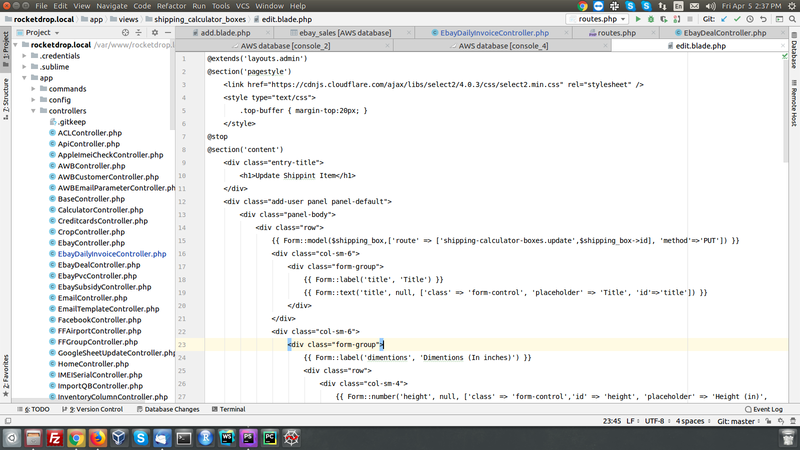 In fact, I have already updated my PhpStorm installation via JetBrains Toolbox a couple of hours ago. Could you please double-check if it is still not available for you? Thanks, I blocked updates by myself. Why PhpStorm ask me about the private key password immediately after open project in IDE? Maybe you’re using the settings repository? It also depends on what you project is using. Does this also happen for new empty projects? Turning off IDE Settings Sync and Settings Repository plugins does not resolve the problem but removing project root dir (containing .git directory) from Version Control list in Settings do the job. Could you please create an issue at https://youtrack.jetbrains.com/newIssue with the log files attached (Help|Compress Logs and Show in …)? Lesson I have learnt again! Dont’ upgrade until serveral patch releases. 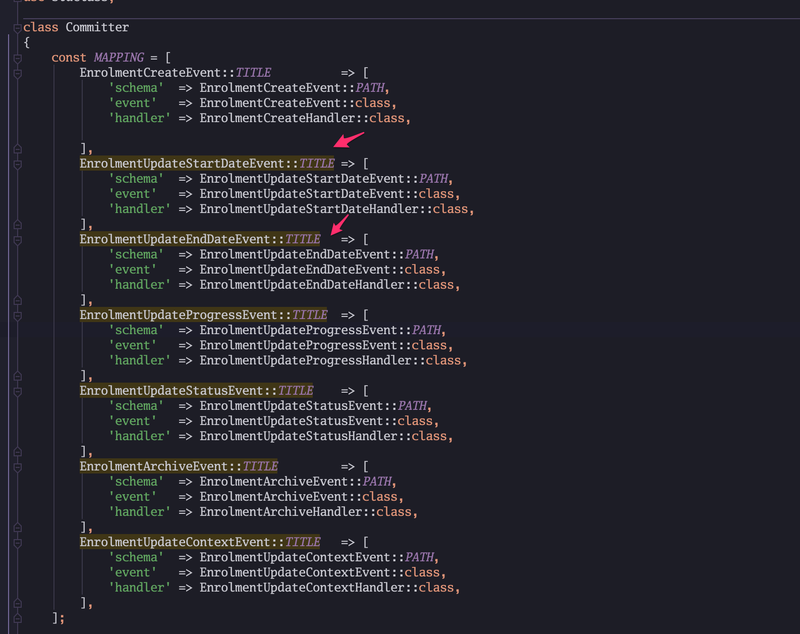 I do not like the new file tree, where every file gets further expanded into the its structure (class, methods, etc…). And especially, I hate that when you click the “target” icon (“Scoll from source” it is called) it will not stop at file-level but it will expand all the way down into the current method. I use that function to quickly locate OTHER files in a folder. This forces me to collapse that tree every time! At least, create an option to avoid this. It is getting to the point that, instead being excited of new releases, I am getting nervous. Please, STOP changing existing functionality!!! Do what you like with new ones, but do not change things we use every single hour! Last time I was hit with the search-and-replace bug. Is startup super slow for anyone else? I tried on 2 different machines. Both with SSD’s, one with an i7 8700 (running Ubuntu 18.10) and one with a Ryzen 2600 (Win10) – both with 16 gigs of RAM. Startup now takes about 20 seconds on either machine – and about 10 of that is NOTHING happening before it even starts to draw the window. The rather weird thing is that BOTH OS’s do this – so imagining it’s a Java thing? i have tried to follow the instruction for debugging template, but in my case use blade template and docker, where i set breakpoint, and start listen for php debugging, but no view browser displayed like the showed video. Am i miss something ? It’s not shown in the video, but in fact it’s the user who opens the browser and the page with a template in it. I was able to open PhpIncludePathManager window by right click on “External Libraries”, no the link gone. Was good before, now it reports “duplicate array key”. Throwable is PHP builtin class, it’s not my code. Previously it showed only Exception::getCode and now it’s showing both Exception::getCode and Throwable::getCode which is a more correct. I unfortunately can’t find this change documented on our tracker. You can submit a report to our tracker at https://youtrack.jetbrains.com/newIssue if you think that should be reverted. Please check if it gets better after `File | Invalidate Caches / Restart | Invalidate and Restart`. Please use Alt+Shift+drag from now on. For me it does not work, neither with Alt nor Alt Shift. In previous versions, I would start dragging and THEN press ALT to have the multicursor, otherwise the entire window got dragged. (Win10). Well, that’s a bit annoying. Can’t I change that back? Somewhere in the keymap perhaps? Where did the “Tools | Create Command-line Launcher” menu item go? After upgrading from 2018 version, I can’t install the new CLI launcher. Major changes in Laravel Blade but blade files are not highlighting any more just black text.. Totally annoying & frustrating .. The issue you’re describing is completely different from the issue you posted the link to. Please check if you have added some unexpected pattern to Settings/Preferences | Editor | File Types | Text. Eugene .. I didnt change any settings my blade templete is just a file with black text ..
I’ve already given you the solution, please check the setting I suggested to check – some pattern in Text makes all your blade files associated with it. Eugene Thank you i have fix the issue remove the entry *.blade.php from text abd add in blade..